My own sales are mostly people-centric in that I really do focus on working with “nice people” rather than those with a certain budget or strict geographical boundary. Normally I limit myself to Santa Clara County generally and focus on the west side, primarily Los Gatos, the Cambrian area of San Jose, the Almaden area of San Jose and other nearby communities such as Saratoga (where I grew up), Campbell, Cupertino, etc. But I have sold in Sunnyvale, Santa Clara, Los Altos, San Jose (many areas, including downtown, Japantown, Blossom Valley, Silver Creek, etc. ), Milpitas…. A few times I have gone much further at my clients’ request (going the extra mile that’s not my target): Scotts Valley, Redwood Shores, Livermore, Morgan Hill and a few other more remote areas. 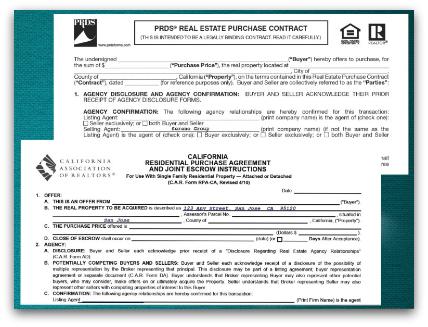 A realty sales person in Los Gatos should know what kind of challenges are creeping up in the escrows: are homes not appraising to the contract price? Are there issues from the drought, from floods, from past damage to the property? If the home is vacant, have their been squatters (sometimes happens in the mountains)? Are buyers having trouble due to a recent stock market correction? Or is there difficulty getting money to Silicon Valley from another country? The better versed your agent is in the hurdles of the sale process, the better prepared you can be, whether buying or selling. Networking within one’s own office and with the local companies is very common for both Realtors working with sellers and those working with home buyers. Friendship and word of mouth can both open doors and make either selling or buying go more smoothly (and often profitably). If you want to buy a home in Los Gatos, it does help to have a Realtor who is working in a Los Gatos office because he or she is going to hear more about what is happening with the market and the inventory by virtue of that affiliation, especially if that person attends office meetings when everyone shares their “wants and needs”. Recently I was able to get some home buyers into a beautiful Charter Oaks Townhouse by the Los Gatos Creek Trail by networking within my office. This would be far less likely for someone not so connected. 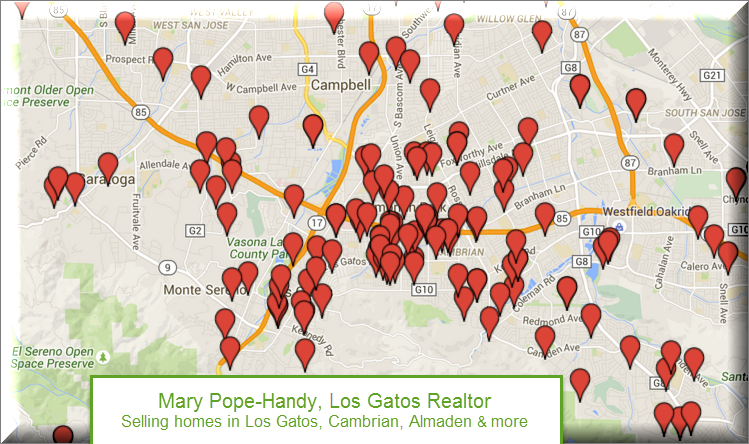 All that said, I’ve mapped out some of my sales to offer a sense of where I work and have worked with Los Gatos real estate sales and sales in nearby areas (not comprehensive – a sampling). 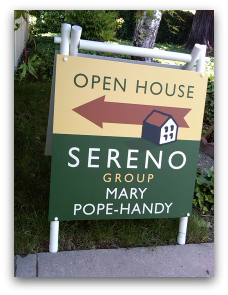 Of course, my real estate experience goes far beyond the closed sales and includes previewing properties for sale, talking with potential seller clients, showing my buyers homes, bidding with my buyers on homes they didn’t actually get (due to multiple offers), touring office listings, attending the real estate board tour’s open house for agents, etc. – if every home I’d ever seen were on this map, you’d be unable to read any street names at all! 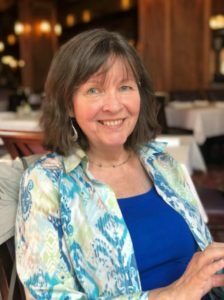 If you are looking for a Realtor who both lives and works in Los Gatos, hangs her license in a Los Gatos office, is highly experienced (20+++ years), sells in this town, and loves this town, I may be a good fit for you. Please read through the articles on this Live in Los Gatos Blog site, check out my neighborhood descriptions, photos and videos, and check my web presence for Los Gatos real estate market statistics and other information. Please drop me a line by email or give me a call (please don’t text as a first means of saying hello) and we can set a time to chat and see if we might be able to work together.